A clean workplace is crucial to success. It promotes better work performance and customer relationships. 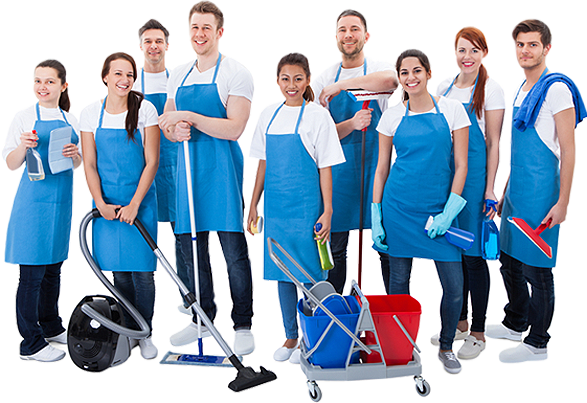 We provide personalized office cleaning, building cleaning and commercial/janitorial cleaning. Keep a perfect image that reflects the quality of your business. Regardless of the size and complexity we provide cleaning services to suit your specific needs. Every Home is unique. We treat yours like if it was our own! Whether you are looking for weekly, bi-weekly monthly, or moving house cleaning, we adapt our cleaning services to your schedule. We are committed to make your cleaning experience exceptional. Let Tri-Cities Cleaning Services take care of all your cleaning needs. We provide personalized professional cleaning services that is reliable and affordable. We are committed to proving the highest level of quality and service to give you value. We are proud of our highly trained staff and the service we provide.